Another PlayStation 3 exclusive is now playable on PC thanks to the RPCS3 emulator. A few hours ago, the emulator official YouTube channel shared a video showing Capcom’s Asura’s Wrath running almost flawlessly on the RPCS3 emulator with good performance. Even more impressive is the fact that the game can run at 4K resolution on a powerful enough machine. 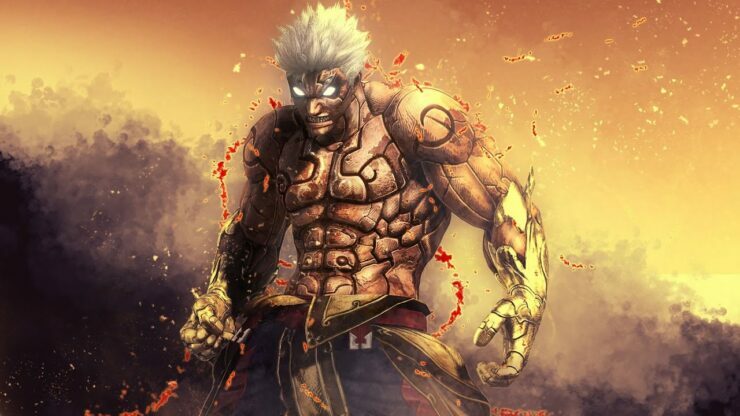 Asura’s Wrath can now be played from start to finish including the DLC with good performance! Graphics are also rendering very nicely as well thanks to kd-11. The developer also provided an additional tip to run the game properly. The same settings can be used to fix some artifacts when rendering Drakengard 3 at high resolutions. To anyone looking at playing Asura’s Wrath (or Drakengard 3), you need to keep anisotropic filtering on automatic and use a resolution scale threshold value of 512×512 to fix some artifacts when rendering at high resolutions. Back in March, the RPCS3 team posted another update detailing improvements for other PS3 games not available on PC such as Red Dead Redemption and The Last of Us. The RPCS3 emulator can be downloaded by going on its official website.